10:15 a.m., 11 a.m., Noon, 1 p.m., 2 p.m.
Join Mark Shapiro from LAIKA for an introduction to the exhibition. Color! Cut! Make! Drop in and get creative with a series of art-activities inspired by Kubo and the Two Strings and The Boxtrolls. 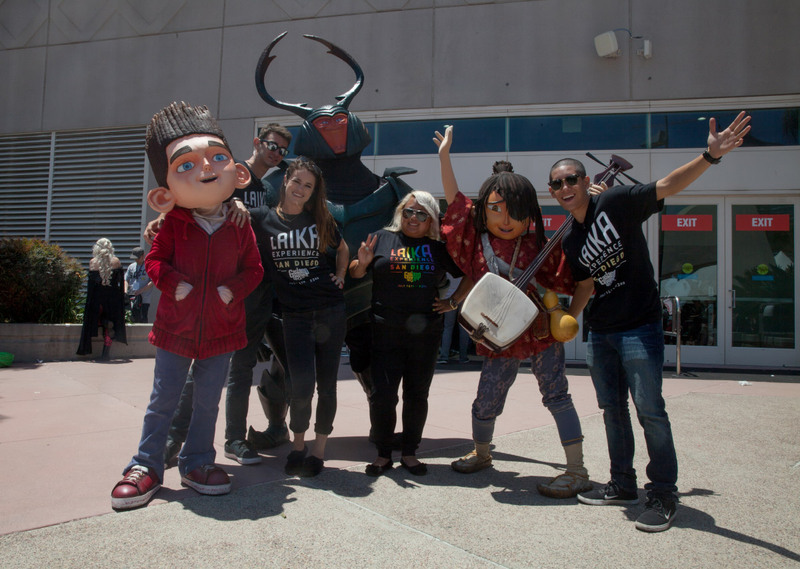 Join us for a very special Museum visit by three live action, life size LAIKA characters who will be in the galleries for you to meet and take pictures with. 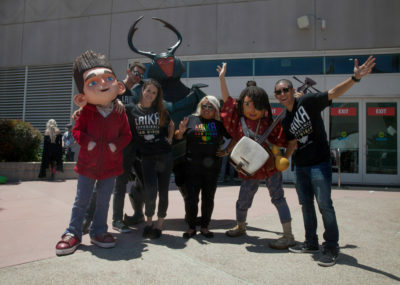 Stop by this informal meet-and-greet (and take photos) with puppets from Coraline & ParaNorman. Except where noted, all LAIKA Sunday programs are free with Museum admission. The Museum and programs are always free for Members and for youth 17 and under. Tours, panel discussions, and film screenings are first come, first served. Please note there may be limited capacity.